Afghan travel visas are required for all U.S. Citizens and may be required for many foreign nationals prior to leaving the United States. TravelVisa.com can guide you through the Afghan visa application process and help you obtain your Afghan travel visa in time for your trip! 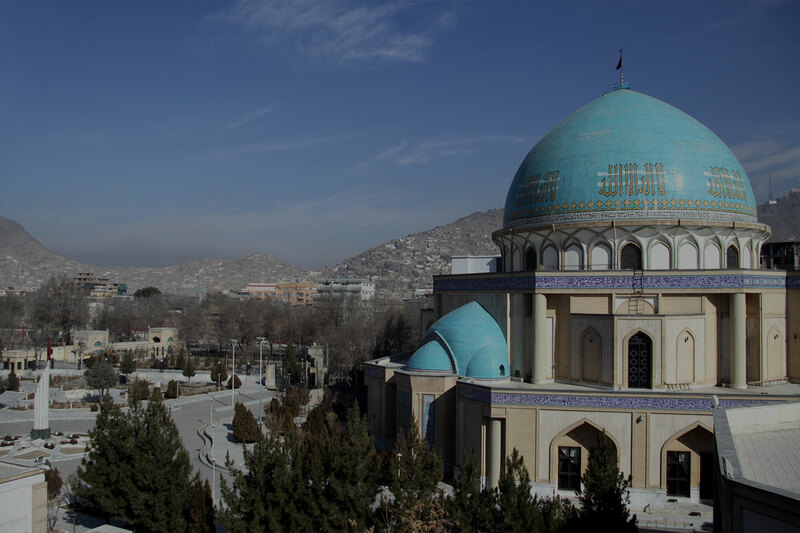 Applicants for an Afghan visa, regardless of the type of visa, are required to obey the laws of the Islamic Republic of Afghanistan. A tourist visa is issued to those who are coming to Afghanistan only for personal reason or tourism and a statement must be provided describing the reason of your travel. The Afghan tourist visa is single entry and is valid for for three months, with a one month authorized stay and it cannot be renewed while in Afghanistan. Afghan visas typically have a shorter duration of stay, which begins the day you first arrive in country.